ODD seminar – The “WHY” of TripleEd » Triple E.D. Today we had a ODD seminar again. This time it was Markus turn to host it. 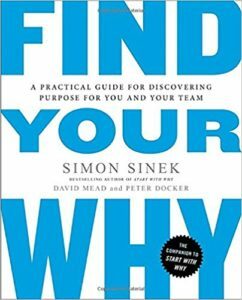 We made use of something as unscientific as Simon Sinek´s “Find your why” to explore the “hidden” reasons to what we are doing. It took a good part of 2,5 hours and we could probably have continued (and will continue), but now we have a draft of a statement. We will not reveal it for the public just yet but it do catch the essence of why we are doing what we are doing.